After trying out different solutions to fix problems on our smartphones, we are always recommended to factory or hard reset our devices as a last resort. Hard resetting your phone fixes almost all the issues and is an easy fix before taking your phone to a support center for professional technical assistance. 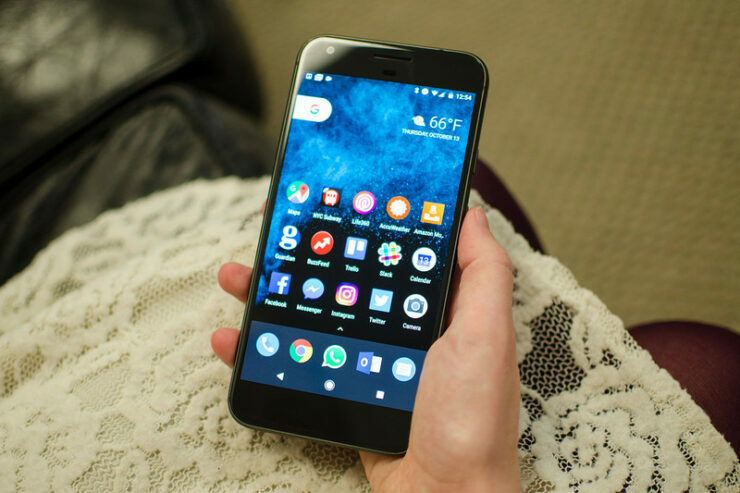 Today’s post in our Android Tips and Tricks series will help you learn how to hard reset Google Pixel or Pixel XL. Note: Factory reset takes your device to its original / factory condition, which means your data will be wiped off. Before proceeding, make sure you have created a backup of your data. Open the Settings app on your Google Pixel or Pixel XL. Under Personal, tap on Backup & reset. Now select Factory data reset > Reset phone. If you have set a password for your phone, you will be asked to enter it. When prompted, tap on Erase everything. This will erase all data from your device’s internal storage. When your Google Pixel is finished erasing data, select the option to reboot your device. Once it’s on again, you can restore your data from backup. But, what to do if your phone is stuck and you can’t even get to the factory settings? Well, in those cases the recovery mode will help you to hard reset Google Pixel or Pixel XL. Before going to the steps to hard reset Google Pixel, make sure you have created a backup, and that your phone is connected to a power source. All done? Here are the steps to hard reset Google Pixel in recovery mode. Turn off your Pixel or Pixel XL. Press and hold the Volume down button and then press and hold the Power key too, until your phone turns on. You’ll see Start on the screen. In here, you have to use Volume Down to navigate and Power key to choose an option. Press the Volume down button to highlight Recovery mode and then use the Power button to start recovery mode. You will see an image of Android bot with an exclamation mark or “No Command”. Next, press and hold the Power button, and while holding it, press the Volume up button once. Then release the Power button. Now, navigate to Wipe data/factory reset and then use the Power button to select it. Confirm the process by selecting Yes. Once the reset is done, use the Power key to select Reboot system now.